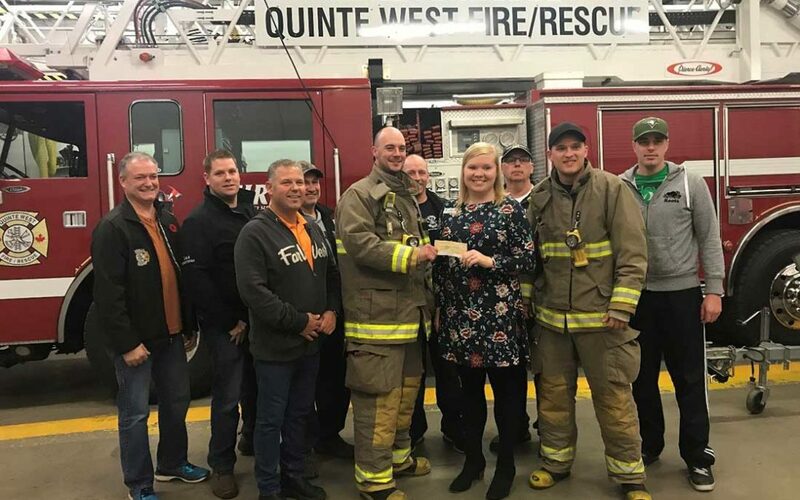 Each year, Volunteer Firefighters from Quinte West Station 1 support local charities by conducting a Boot Drive in Trenton Ontario. Volunteer Firefighters make a positive difference in their community every day, and then go beyond the call of duty by monetarily supporting local charities like Food for Learning! Many thanks to all Station 1 Volunteer Firefighters for raising these funds for our student nutrition programs!